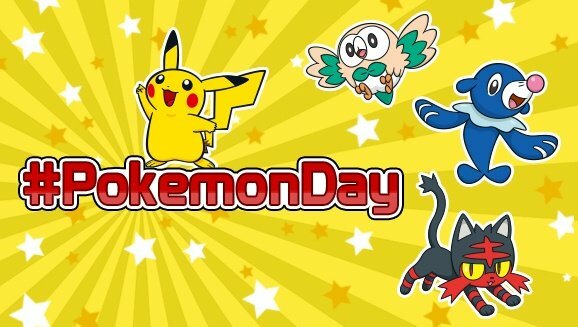 The Pokémon Day is the name given to a series of events for fans that are held around the world across a variety of titles. This one, in particular, will be the Pokemon GO Pokemon Day celebration Event will be affecting the Pikachu’s you catch in a way similar to the x mas event. During the Pokemon Day celebration event, any Pikachu you encounter in the wild will be wearing a festive party hat. 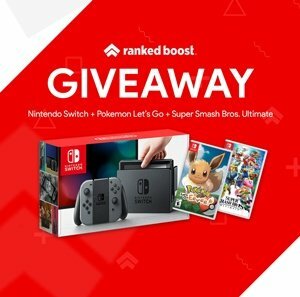 Any Pikachu’s you catch during this event will keep their Party Hat with them forever, similar to the pikachu with a Santa hat which players were able to capture during the holiday season. This comes just into time with the newly released Gen 2, which includes 80 new mons for players to find and capture. We will also likely see a slight increase in Pikachu spawn rates so that players have the opportunity to capture these festive mouses. Pokémon Shuffle will have a two-year anniversary promotions. The Pokémon Trading Card Game Online will offer extra tokens on the Bonus Wheel for a week ahead of the event and offer an extra special Daily Bonus log in reward on February 27, 2017. The Pokémon TV app and website will also allow you to watch Pokémon: The First Movie, Pokémon 4Ever, and Pokémon – Zoroark: Master of Illusions for free. The Pokémon Center will also sell Pikachu, Eevee, Magikarp, and Mew Gallery Figures. Cant stop thinking about the new gen 2 pokemon? Find the strongest Pokemon using our MAX CP Chart!